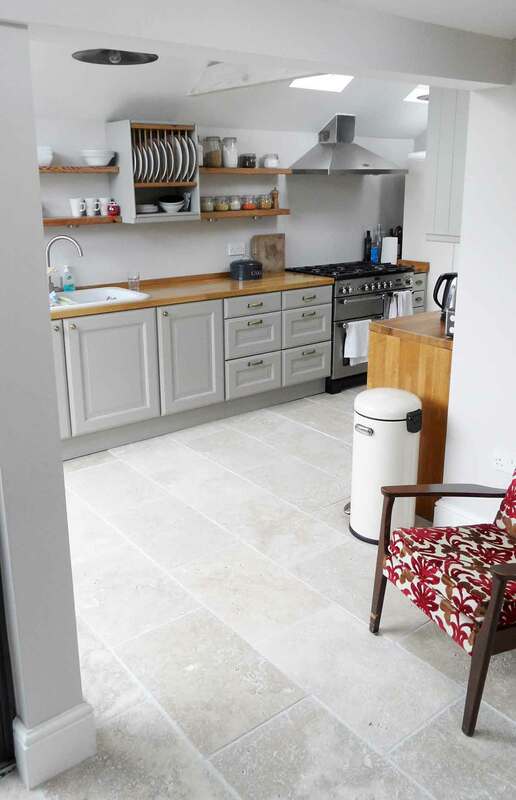 An extension to a Victorian terraced dwelling providing a new kitchen, bathroom and snug area. 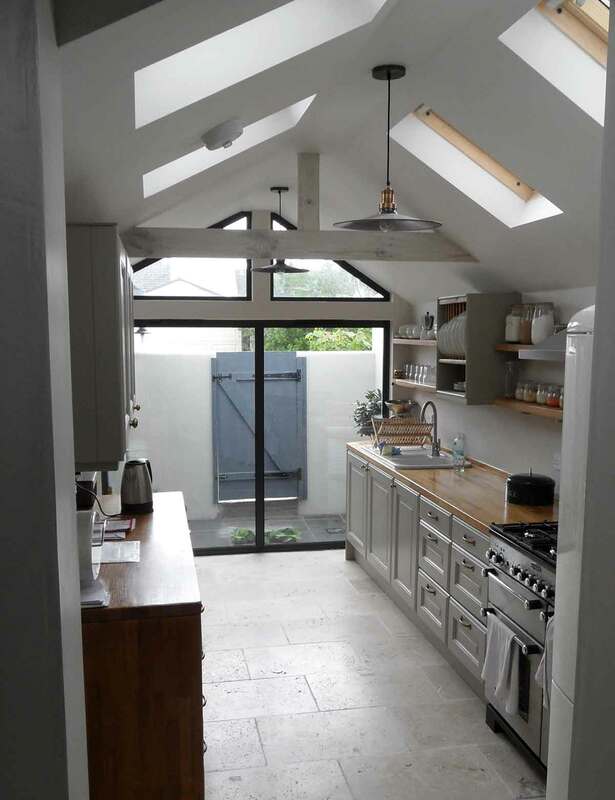 Natural light levels were paramount in this project, respecting both the old and new spaces accordingly. The context of the project encouraged contemporary detailing, while utilising the existing fabric.